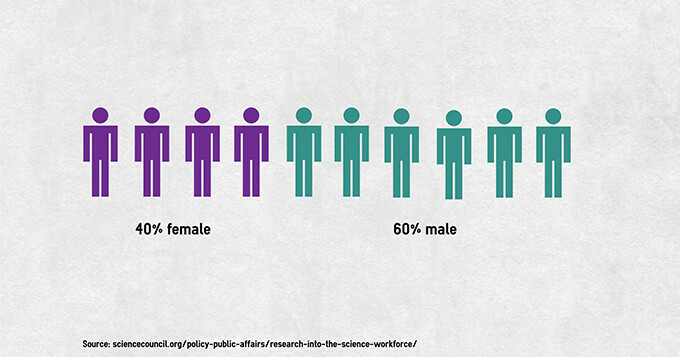 It’s hard to shift the image of scientists as male, white haired and over the age of 50. Hard to shift because scientists as represented in the media, literature and even in children’s books are portrayed this way. However according to our research, it has a basis in reality. This is a reality that needs to change. We all accept now that teams diverse in gender, age, ethnicity and background make better decisions. In science particularly we would benefit from better decision making. Without talented women in science we are wasting huge potential, not only for the individuals involved but the positive impact science can have. It goes without saying this is also an issue of fairness. 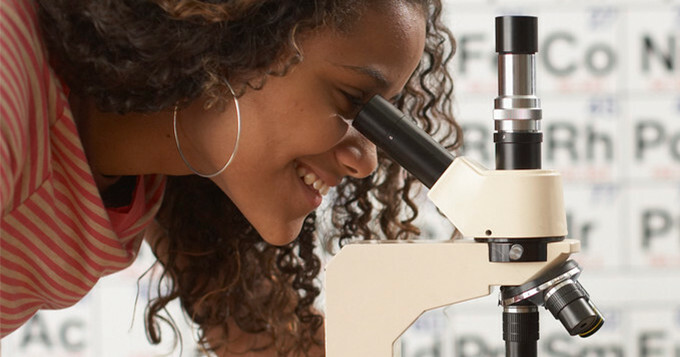 If your daughter has an interest in science, you wouldn’t want to see her life choices and career options limited simply because of her gender. So today on International Women’s Day we urge our scientists to take steps to make this change happen. When talking to a girl child ask her about her interests: the books she reads, how good she is at running or riding her bike, or why she enjoys maths. Don’t focus on her looks or clothing. Just for today, reverse your default stereotypes. If you’re referring to a scientist and you don’t know their gender, call them ‘she’. Notice how different that feels. If you’re a man who’s reading this, watch who you’re interrupting and when. Men interrupt women more than they interrupt men, so for today try not to interrupt any women. And if you see a man about to do it, intervene to encourage her to speak. Change your desktop picture to a female scientist just for today. Despite all the barriers of the past and present, there are great women scientists whose contributions have been significant but often hidden or unrecognised. Make today a day when you honour their legacy. If we want science to make best use of all the talents we, each and every one of us, need to do something different and often the best place to start is with our own behaviour.